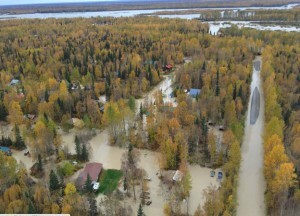 The Mat-Su Borough has warned everyone to check their well water after this flood to make sure it isn’t contaminated. If the water has come over the top of your well… it certainly is contaminated. After the water recedes, you need to flush it and then check for bacteria before you drink it. 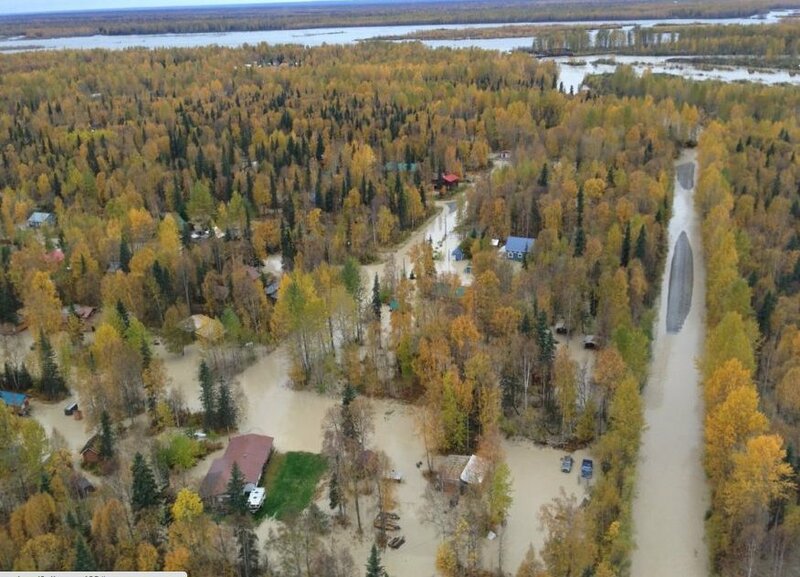 In a discussion with other Realtors this morning, we were warned that many wells are likely contaminated even if they did not flood. With all the rain the water table has risen in many neighborhoods. A high water table can contaminate your well by leaking through the fitting below the ground where the waterline comes out of the well shaft. It can also seep down along the outside of the casing. Many people have also found that their septic systems have flooded. This will add to the contaminated ground water in your area, as well as create other problems. Be wise and test your water!